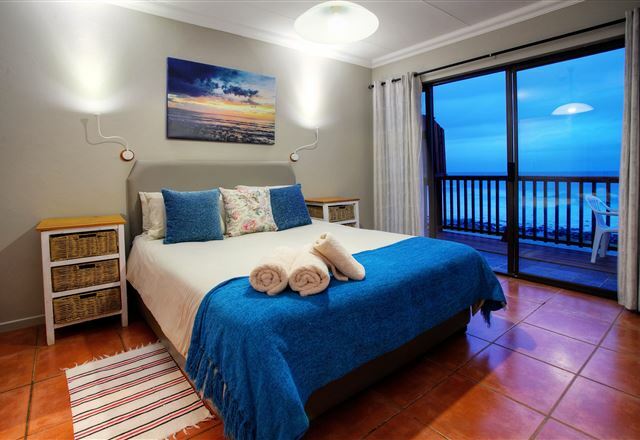 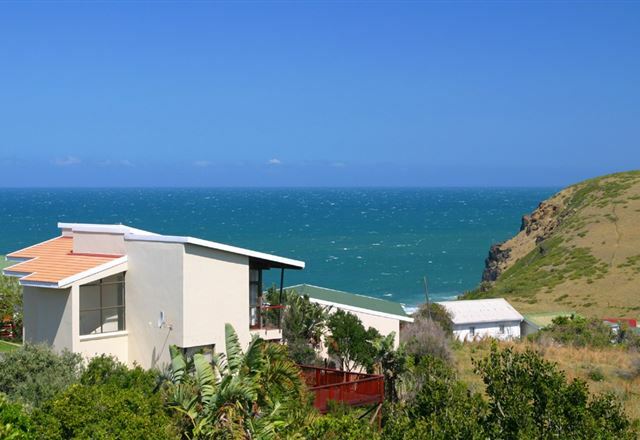 Situated in a quiet cul-de-sac in Morgan Bay, Ocean Valley View offers comfortable, relaxing self-catering accommodation within very easy walking distance of the sea. 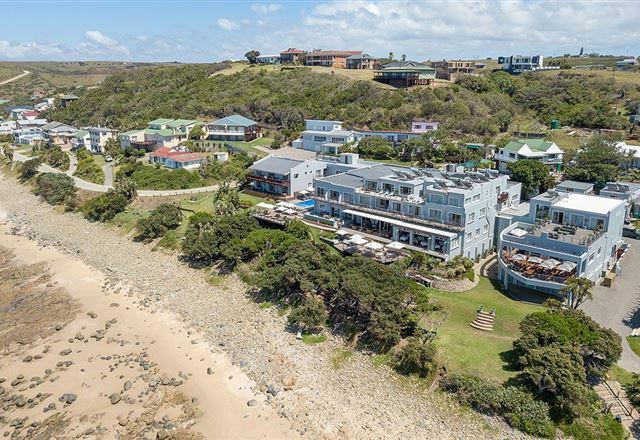 The house is positioned in order to take advantage of the wonderful 180-degree views which look onto the ocean and the greenbelt valley and cliffs. 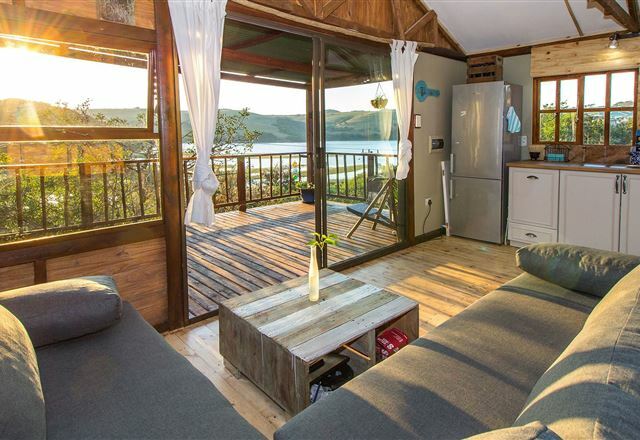 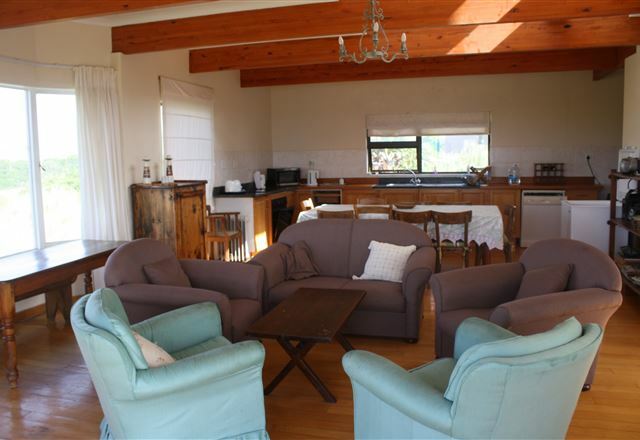 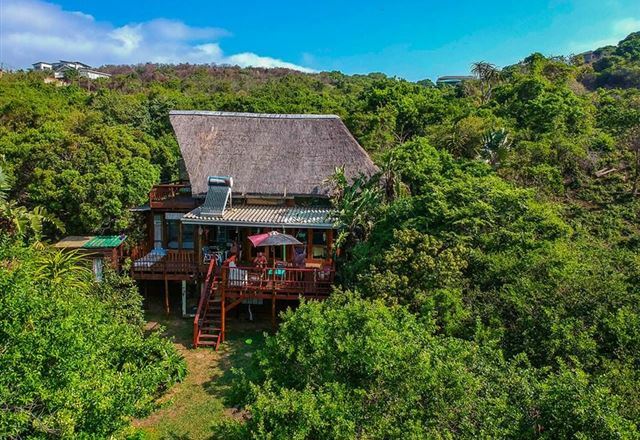 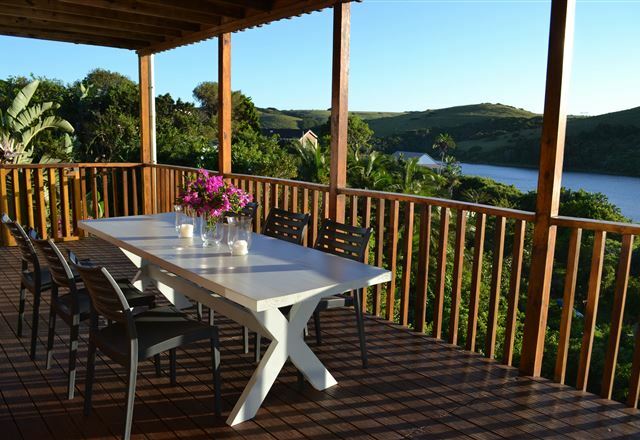 Sandy’s Beach House is situated in Morgan Bay on the Wild Coast, and is ideally situated for exploring the wild side while enjoying home comforts. 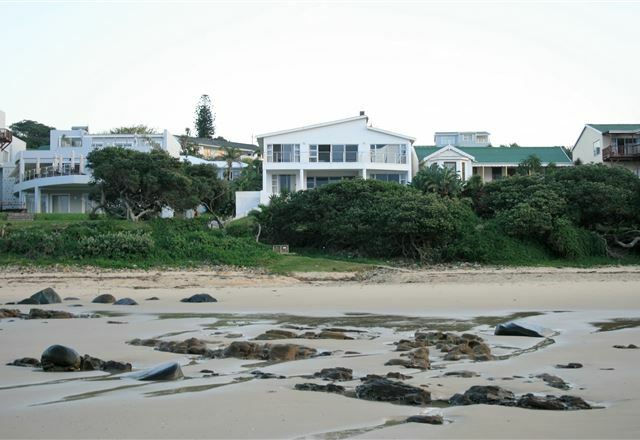 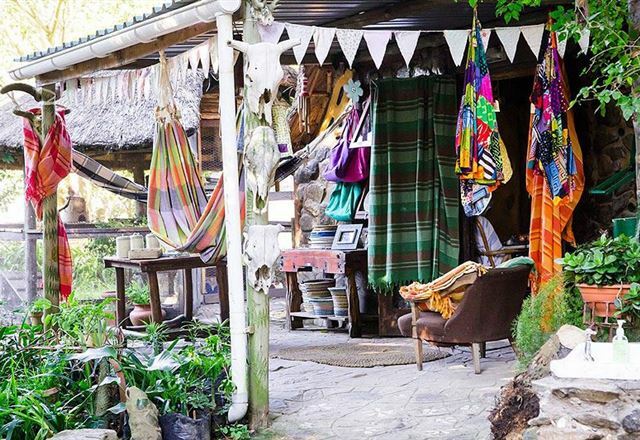 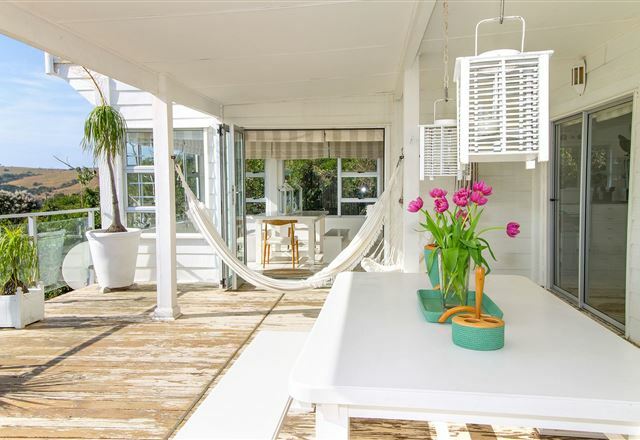 The lovely Sandy’s Beach House is a double-storey house on the lagoon edge and only 200 m from the beach.